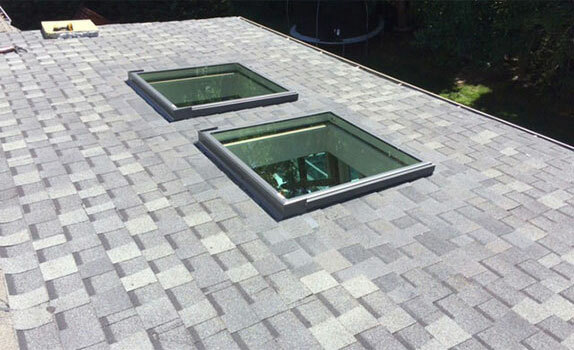 Traditionally used on commercial and industrial projects, flat roofs are gaining popularity among the residential users and homeowners in North Carolina. With a more modern approach to architecture, the flat roof is quickly becoming an integral design element in many homes. 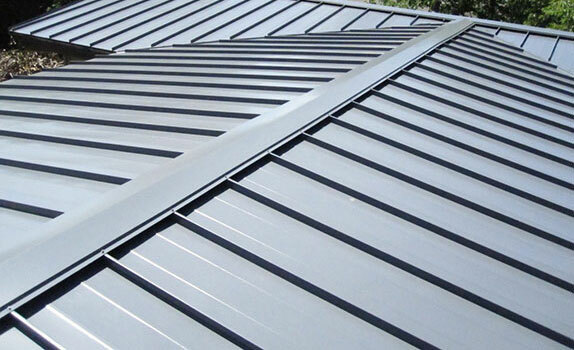 Skywalker Roofing offers you excellent workmanship for any flat roof installation, with decades of combined experience. We provide great flat roof material options, including built-up roofs (BUR), modified bitumen, roof coatings, foam, thermoplastic single-ply membranes (TPO and PVC), and thermoset single-ply membranes such as EPDM. 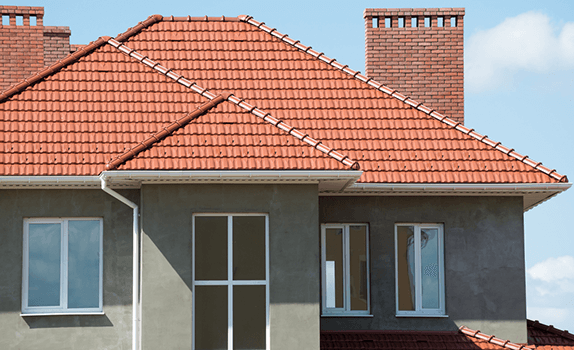 Don’t settle for just an average-quality installation by an average-quality roofer; for superior roofing system performance, select Skywalker Roofing as your flat roofing contractor. 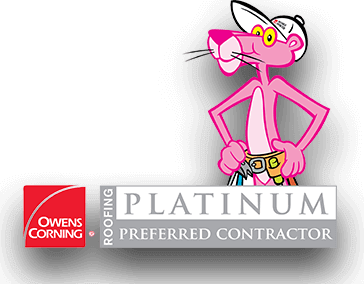 If your home has a flat roof and you’re worried about repairing it, don’t worry – we’ve got you covered! Whether the flat roof is on your house, patio, or garage, Skywalker Roofing can handle all the maintenance and repair work needed to keep your roof in top-notch condition. 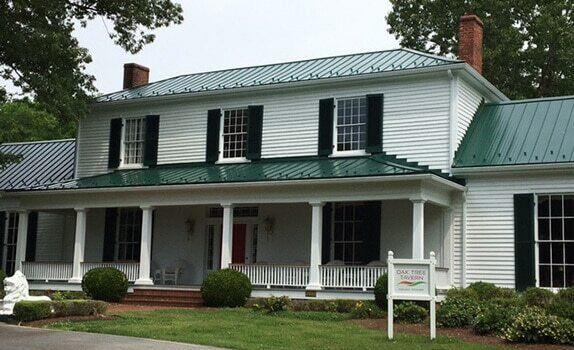 Skywalker Roofing understands that most property owners don’t know very much about roofing. 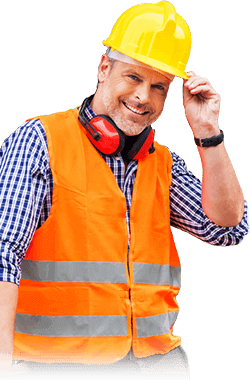 We feel obligated not only to provide excellent service and fair prices, but to help educate our customers so they can make informed decisions when it comes to choosing a commercial or residential roofer. 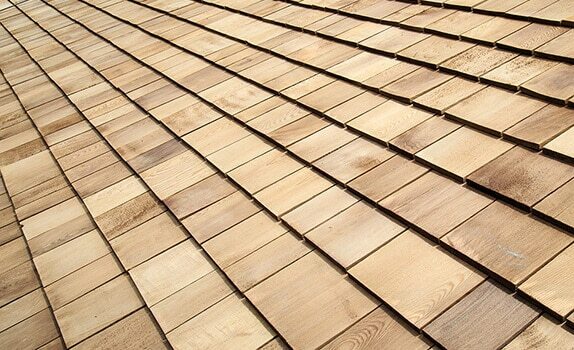 If you’re reading this, you probably realize how vital a good roof is to the safety of your loved ones. It’s the first and last line of defense from Mother Nature and unpredictable North Carolina weather. If your roof has a leak, it needs to be fixed before it causes damage to the underlying structure. 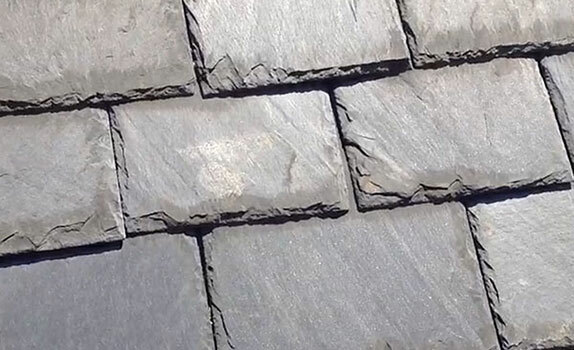 If you plan to reroof your home or business, you’ll need to consider the cost, the durability of the new roof, and how your new roof will affect the appearance of your home. 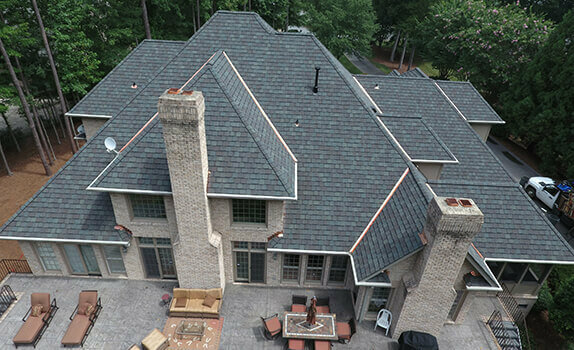 Skywalker Roofing can help you with a thorough roof inspection, and advise you whether roof repair or roof replacement is needed; contact us today for more details!